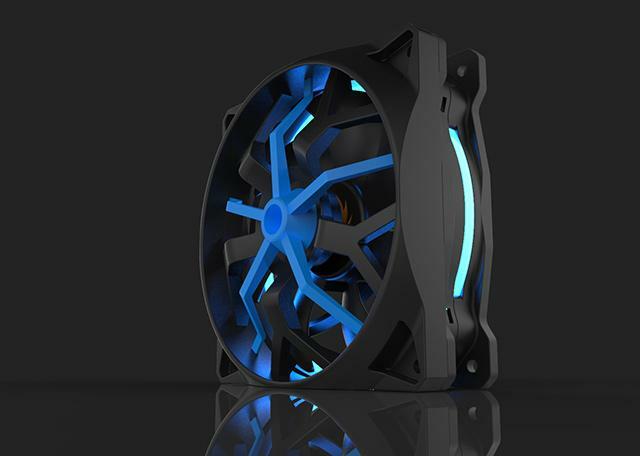 The fan grill is designed to protect from a direct contact with the fan, as well as to stimulate the aesthetic and personalize the fans that are installed on Core P5. 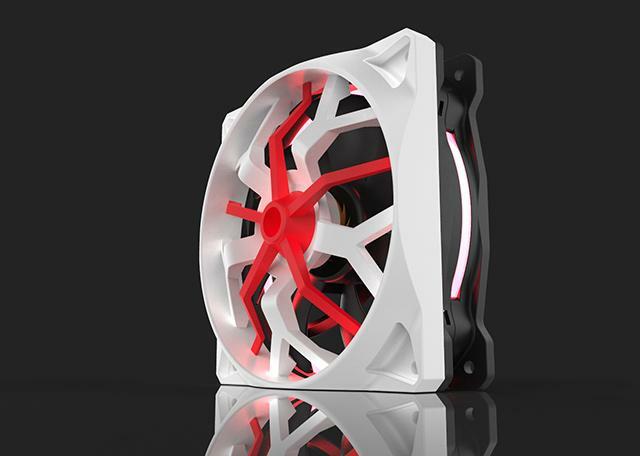 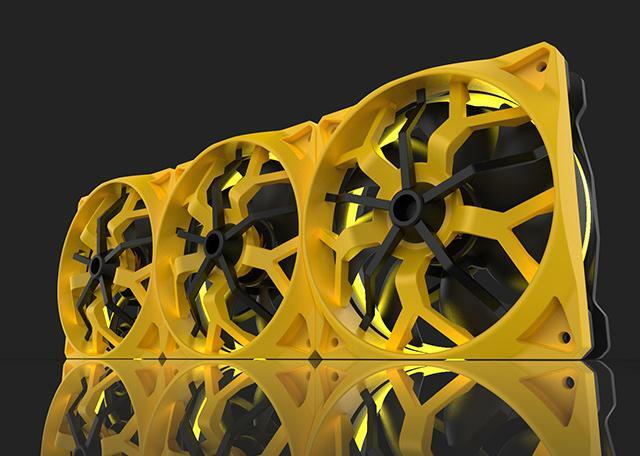 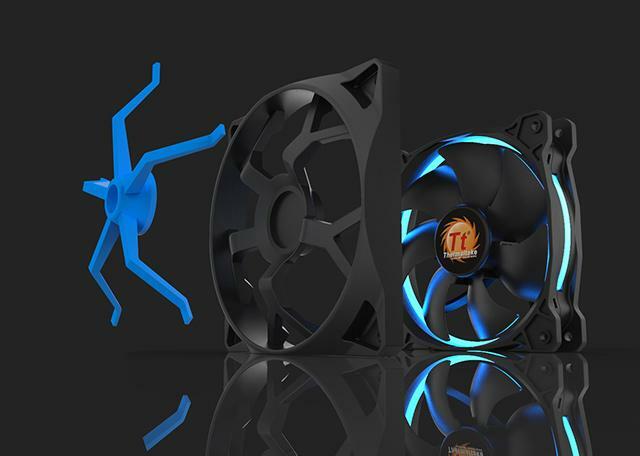 Note: (1) Fan grill is compatible with all type of 120mm fans. 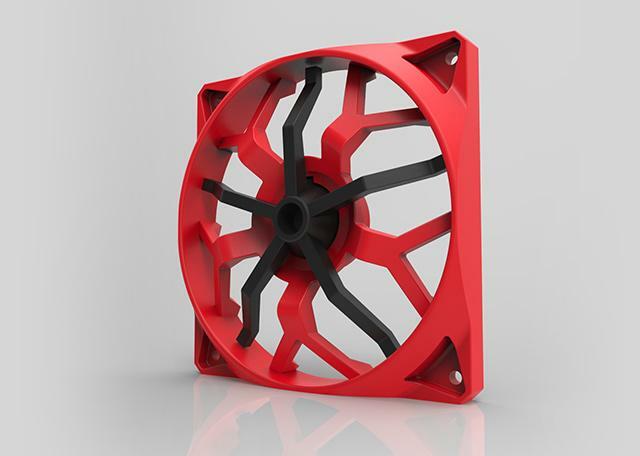 (2) The print only contains the large piece of the fan grill.